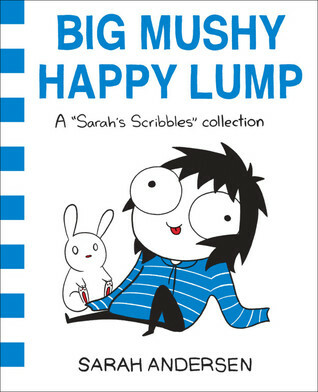 Sarah Andersen's second comics collection picks up right where the first left off - huddled under a pile of blankets avoiding the responsibilities of the real world. These new comics (and illustrated personal essays!) follow the ups and downs of the unrelenting self-esteem roller coaster that is young adult life: budgeting woes, cramps, the nuances of sweater theft, and the joy of staying home all day with a box of pizza. All aboard.